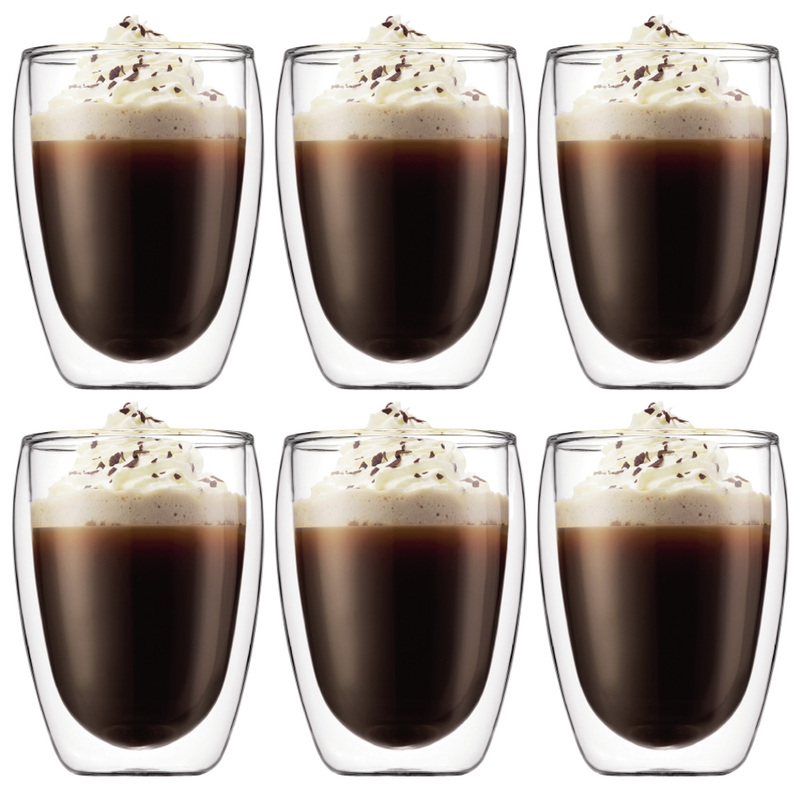 It doesn’t matter which you prefer – Bodum’s Pavina glasses can deal with either! Their intriguing double-walled design serves two functions – firstly, it looks seriously cool, and secondly, the two walls insulate your drink, keeping it hot – or cold – for much, much longer than a normal glass. And because it’s made from durable borosilicate glass, it’s capable of dealing with anything. Made from durable mouth-blown borosilicate glass. Presented as a set of six matching glasses.